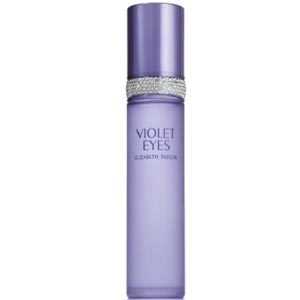 "Violet Eyes is a floral bouquet with fruity, ambery and woody undertones. 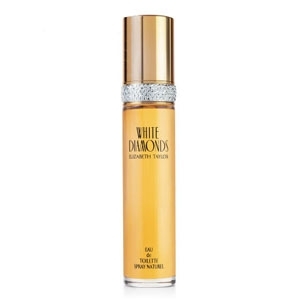 Purple rose and violet..."
"The scent opens with crisp aldehydes, lily and neroli. The heart is a voluptuous white bouquet with..."